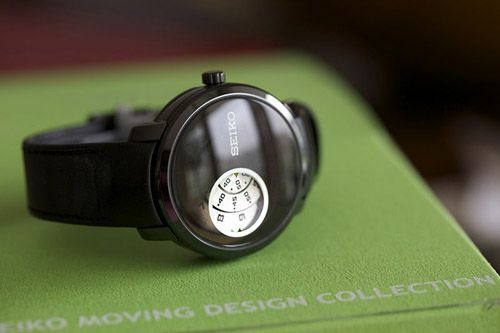 Give-away Over At Monochrome: Win A Seiko Discus Burger! Watch blog Monochrome celebrates their 5 year and 5 months anniversary with a very cool give-away! With some sponsorship of MB&F, Monochrome is giving away a Seiko Discus Burger, or ref SCBS007 if you want. All people who have complied to all three conditions will enter the random drawing and one person will win the Seiko Discus Burger! The drawing will be on Wednesday June 8 at 12:00 o’clock C.E.T. (= GMT+2 due to the DST). Stay tuned!